Congratulations! Saratoga is one of the most incredible upstate locations to host your big day, from the selection of beautiful and historic venues to choose from, to the incredible backdrop or the city itself, you simply can't avoid creating something truly memorable for all who attend. While we are known for curating incredible gift boxes, did you know that we also create custom favor boxes designed individually to match your wedding theme, as well as personalized welcome boxes for your visiting guests?! The subtle details we can add to your special day truly tie your big details together. 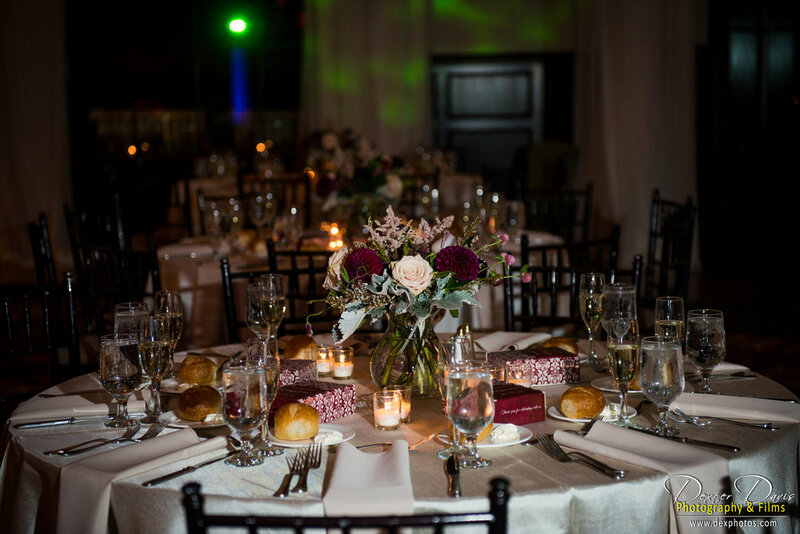 To discuss what we can do for your wedding, simply fill out the short form below! Are you working with a planner? Is there something specific you're hoping we can do?